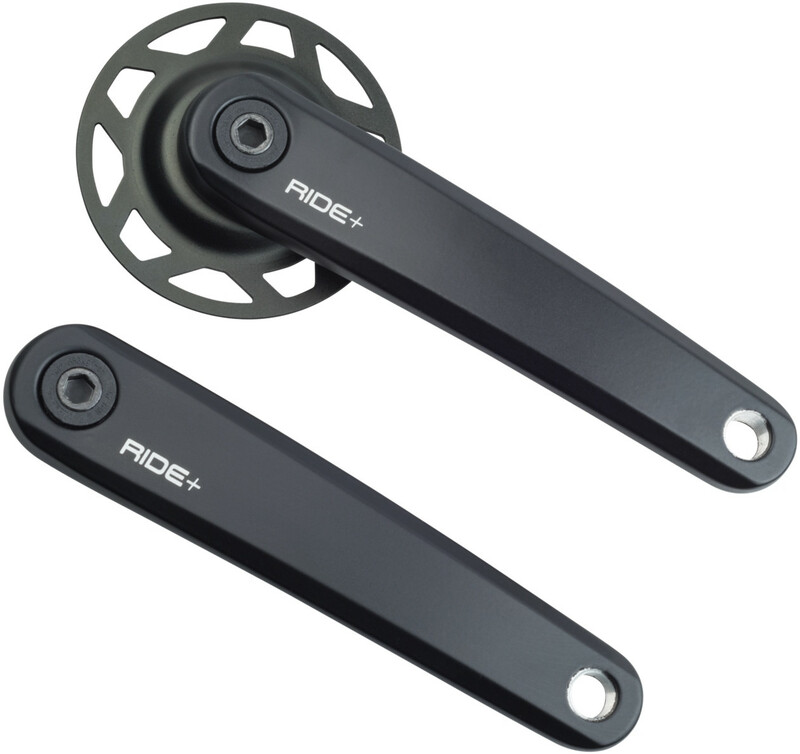 RIDE+ branded cranks for Bosch 2 systems. 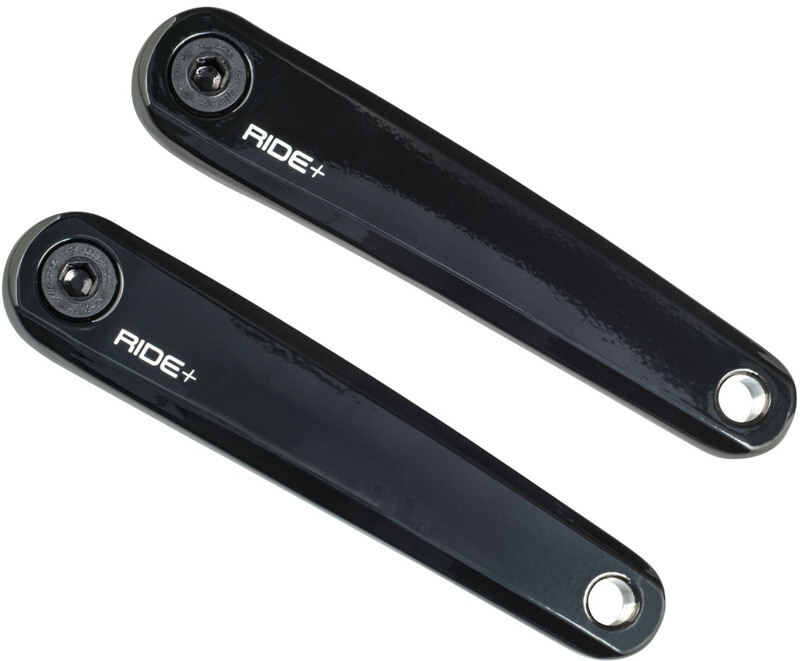 W333003 and W333004 are equipped with a chain ring guard for use without a frame mounted chain guard. W330359 cranks will also fit on a Bosch 1 system, but requires different bolts.